For the CESS 18th Annual Conference, we invite submissions relating to all aspects of humanities and social science scholarship. The geographic domain of Central Eurasia encompasses Central Asia, the Caucasus, Iran, Afghanistan, Tibet, Mongolia, Siberia, Inner Asia, the Black Sea region, the Volga region, and East and Central Europe. Practitioners and scholars in all fields with an interest in this region are encouraged to participate. 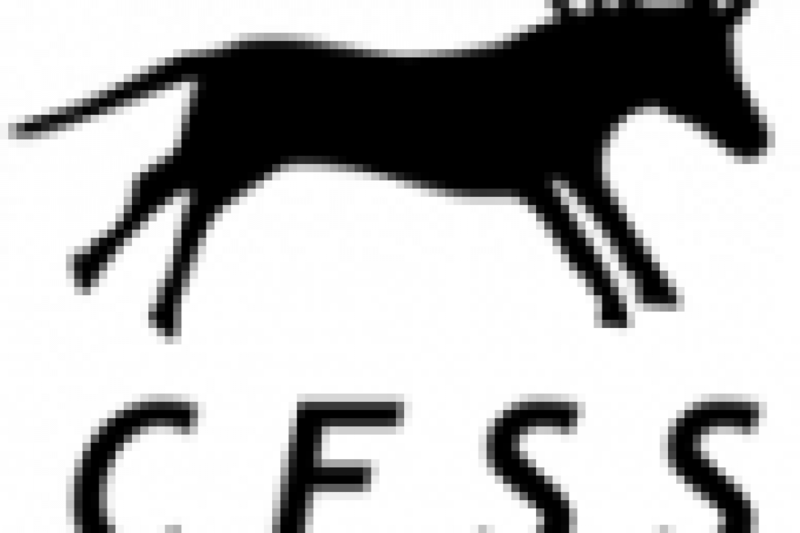 The CESS Awards Ceremony will be held at the Annual Conference, recognizing the best Book in History and Humanities, Graduate Student Paper, and Public Outreach Award. Details of how to apply to be considered for one of these awards will be made available at http://www.centraleurasia.org/awards. We also encourage proposals for other innovative session formats that try new approaches. Prospective applicants are encouraged to review the program of past CESS Annual Conferences to get a sense of the range of papers and panels presented in previous years: http://www.centraleurasia.org/past-conf. 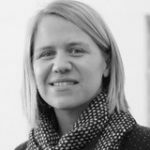 CESS welcomes offers from those willing to serve as Chair and/or Discussant on a panel to be created by the Conference Committee. This is separate from the application process for one of the proposals types listed above. If you are interested, please email CESS on [email protected] indicating 1) your preference to be a Chair or Discussant (or both) and 2) your areas of interest as they relate to the Annual Conference. Information about what these roles entail can be found at http://www.centraleurasia.org/conf-guidelines#chairs and http://www.centraleurasia.org/conf-guidelines#discussants. The working language of the CESS Annual Conference is English. However, we will consider proposals for panels (not individual papers) in languages other than English. Please see http://www.centraleurasia.org/conf-guidelines#language for details. Before submitting, please read the four CESS Conference Rules at http://www.centraleurasia.org/conf-guidelines#rules. You will be asked to confirm that you have read and understood the Rules when you make your submission. The deadline for proposal submissions is 28 February 2017. Submissions can be made online through the CESS website at http://www.centraleurasia.org/annual-conf. We expect to notify applicants in mid-April 2017. 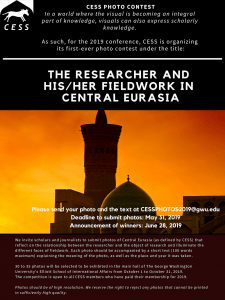 CESS was founded in 1999 and incorporated as a non-profit corporation in 2001 and is the first North American-based scholarly society deadline to the study of Central Eurasia. 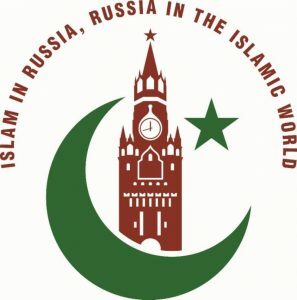 The mission of CESS is to facilitate communication and interaction among scholars of the Central Eurasia region, to promote high standards of scholarship about the Central Eurasia region, to promote cooperation among those concerned with the scholarly study of Central Eurasia, and to promote general knowledge of and public interest in Central Eurasia. Founded in 1861, the University of Washington is a major public university based in Seattle, the largest city in Washington State and the home to such global corporations as Boeing, Microsoft, and Starbucks Coffee. Locally known as UW, the University of Washington boasts over 54,000 graduate and undergraduate students studying in its 16 colleges and professional schools. The Ellison Center for Russian, East European and Central Asian Studies in UW’s Jackson School of International Studies is the principal host of the 2017 CESS conference at the University of Washington. The University of Washington has designated Hotel Deca as the official conference hotel. Located within easy walking distance from the university campus and CESS conference venue, Hotel Deca also includes Post Alley Café and the District Lounge bar. The University of Washington has reserved a limited number of rooms at Hotel Deca for conference attendees at a special rate. CESS booking information for the Hotel Deca will be announced soon. For a map featuring the Hotel Deca and other hotel options near the University of Washington, please click here.